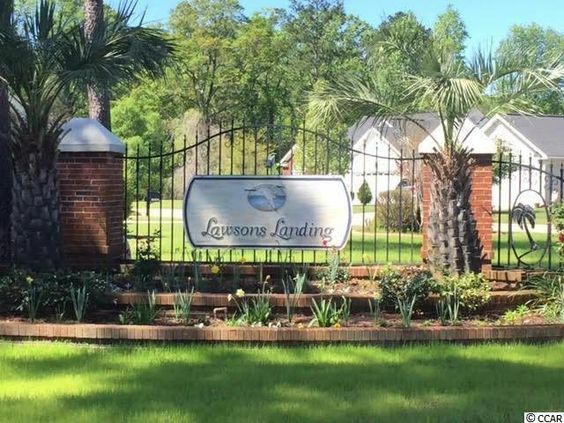 Lawsons Landing is a beautiful neighborhood located in the town of Socastee, which is within the sought-after subtropical climate of sunny Myrtle Beach. Positioned right along Highway 707, residents of Lawsons Landing benefit from being convenient to all of the services and pleasures that may be needed or desired in a modern life. Lawsons Landing was started in the mid-2000s when the local market was on fire. Read more about Lawsons Landing real estate. People began to realize that they could call their favorite vacation area home and started flocking to Myrtle Beach to purchase real estate. Builders developed multiple floor plans for buyers to choose from in Lawsons landing, ranging in size from 1,200 to 2,000 square feet. What stands today are attractive residences that feature newer appliances and details. 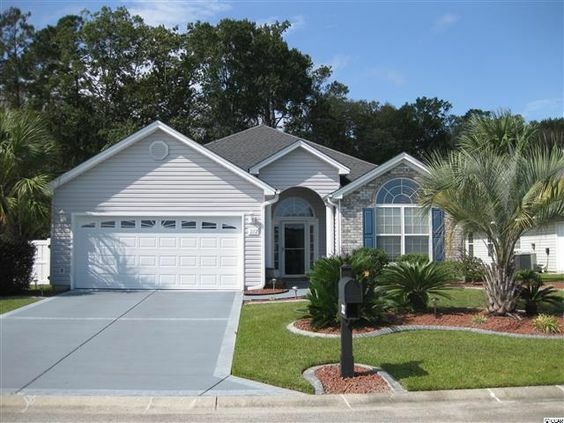 Spacious homes boasting two-car garages are standard fare in this up-to-date community. The houses tend to be one story, but there are some two-story options here. 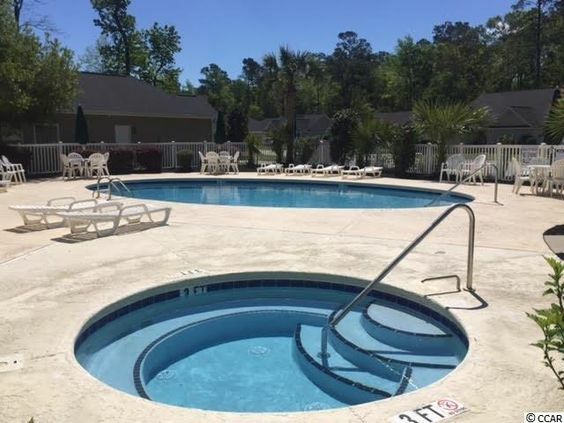 Within Lawsons Landing is an exclusive community pool, which homeowners can enjoy most of the year. However, the biggest plus of life in this neighborhood is the fact that the ocean is 6 miles away! This means that the families here get to enjoy a vacation state of mind all of the time. The youth of Lawsons Landing go to Socastee Elementary, Forestbrook Middle and Socastee High Schools. These schools are well-performing and have smaller class sizes than schools in more crowded cities. Just down the street is the famed Market Common District, which is known amongst tourists and locals, alike, for its fabulous shopping and dining opportunities.